Forbidden City: A world reputed gorgeous palace complex of Chinese emperors, also known as the Palace Museum. 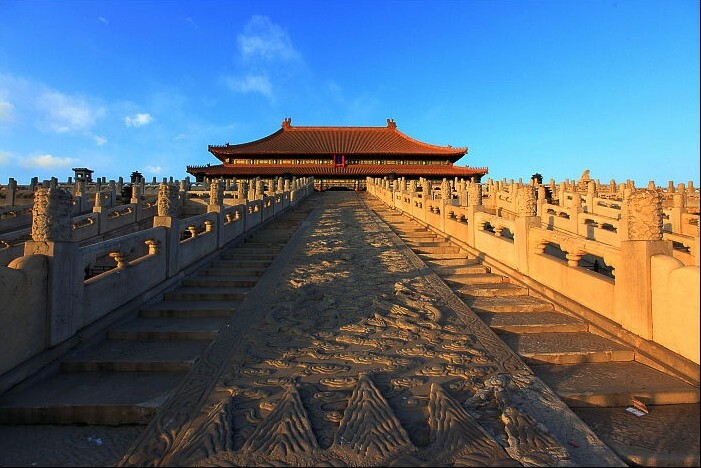 Temple of Heaven: A royal temple where emperors hold prayer and sacrifice ceremonies to the Heaven for a good harvest. 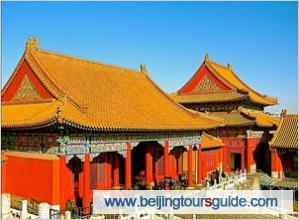 Summer Palace: A famous royal garden of Chinese emperors and their imperial families. * Private English-speaking tour guide and private vehicle for transfers. * Payment in advance, or you can pay cash to the tour guide when you aboard the vehicle.